Inspect-A-Drain offers a very broad range of services for those who are struggling with blocked drains, and always aims to deliver total satisfaction along with customer care of the very highest standards. We are specialists when it comes to conducting drain tests in Nottingham, Sheffield and Derby, and are proud to say that you’ll find no better provider in terms of quality and affordability. Drainage Repairs – normally consisting of either ‘no dig technology’ (i.e. lining) or excavation. CCTV Surveys – offering a broad range of surveys to meet your individual needs. No Dig Technology – more commonly known as ‘Drain Re-lining’, ‘Lining’, ‘In-Situ Lining’ or Drainage. 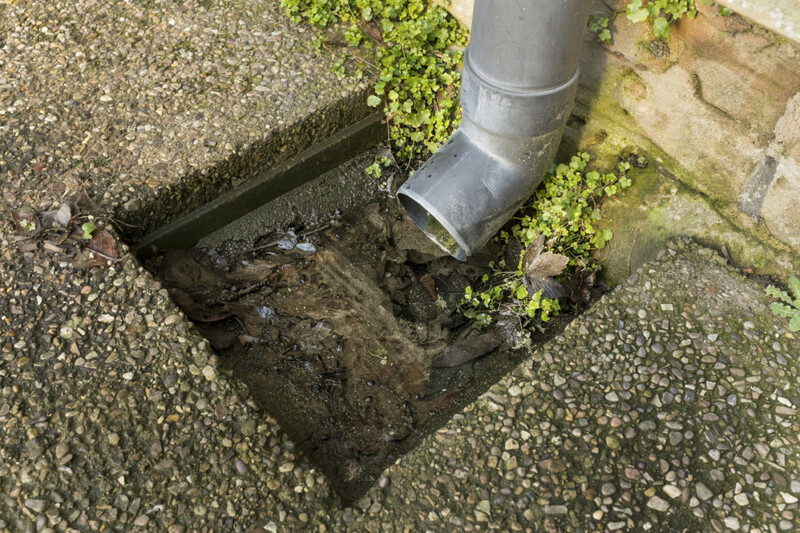 Subsidence – ensuring that all drainage runs are checked and that every box is ticked. New Builds – tell us what you need and we’ll provide a solution. Whether you want drain tests in Derby, Sheffield and Nottingham, or indeed any other service for blocked drains that we provide, please contact Inspect-A-Drain today on 0800 195 8670. We’ll always be pleased to help, and you can depend on us to solve your problem efficiently and at the very first time of asking. Whatever your drainage problems are, you can count on Inspect-A-Drain to fix them. Call us now on 0800 195 8670 or 07967 029298 to find out more.